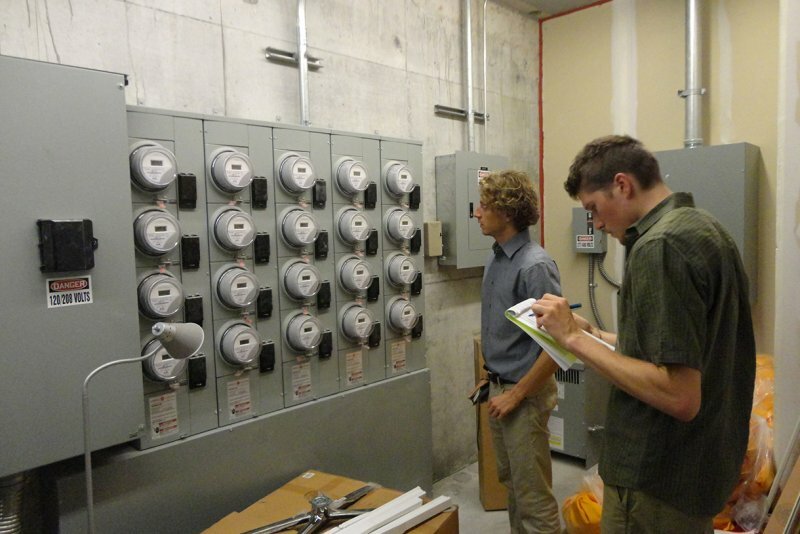 The focus of the 2012/2013 Sustainability Fellowship was to perform quantitative research, documentation, and analysis related to environmental controls and building performance on built works within the firm’s portfolio. This fellowship kick-started many of the sustainability initiatives within the firm, including the Sustainability Action Plan. The Sustainability Action Plan reaffirmed the studio’s commitment to design excellence and creating places that function and inspire. The plan describes where we’ve been as a studio and the steps we’ve taken to work more responsibly in the future—all in service of creating better projects for our clients and ourselves. From tracking energy results via post-occupancy monitoring in large-scale projects to inviting employees to share their home’s energy usage. 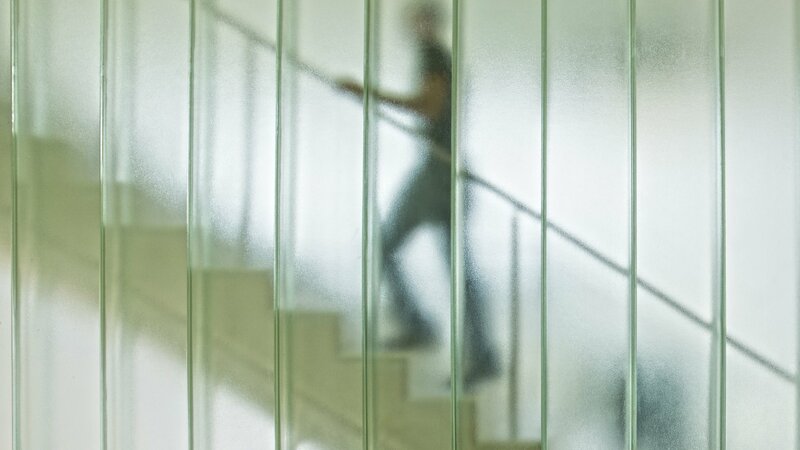 The resulting research aimed for a diverse approach to improving holistic sustainability efforts firm-wide. 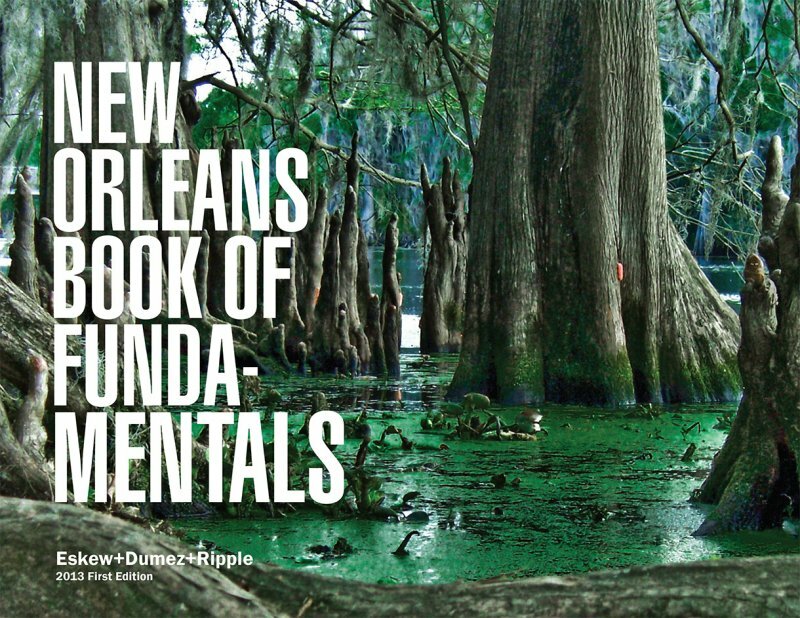 Among their many accomplishments, the fellows simultaneously established a “Book of Fundamentals.” In addition to guiding our own sustainability efforts, the guide is simultaneously designed to provide project teams with the framework for producing high performing buildings in New Orleans and along the Gulf Coast. The focus on the information presented is optimization and priority. There are ideal conditions for window to wall ratios and shading depth that are unique to New Orleans’ location and climate. Simultaneously, some design decisions have a significant impact on the performance of a building, and some have very little. 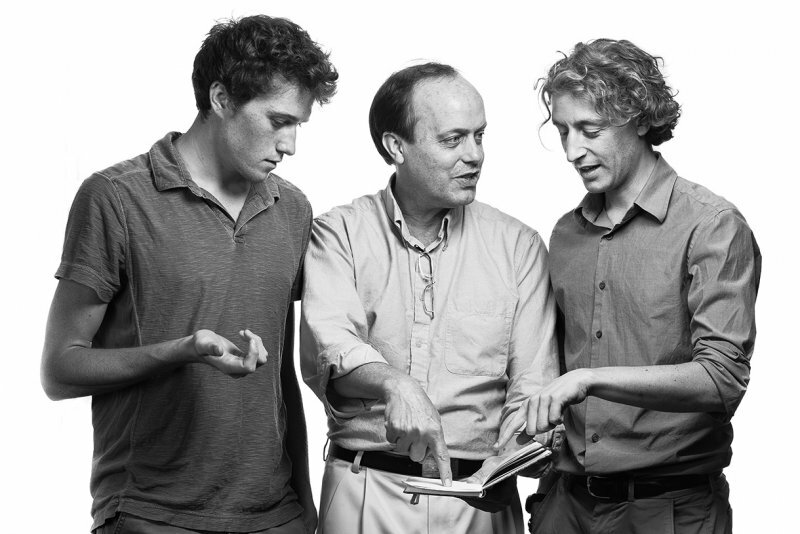 The research strived to set priorities for different sustainability strategies.